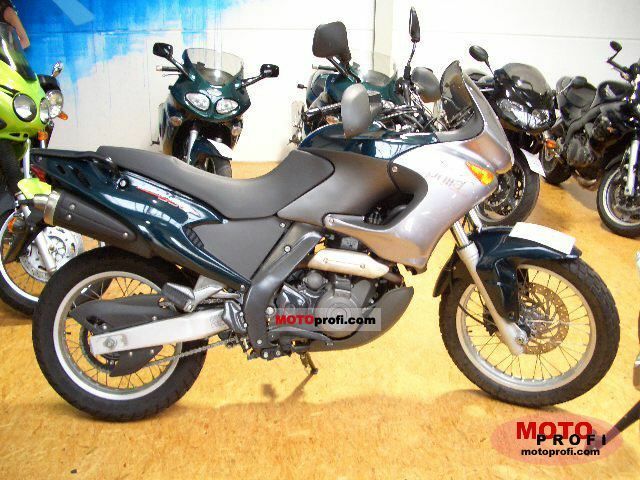 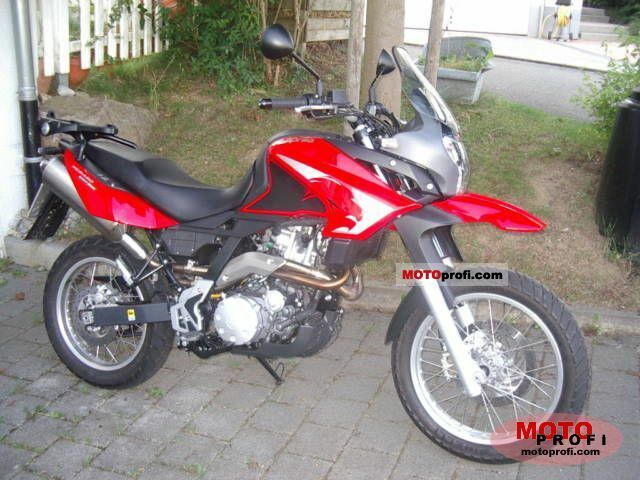 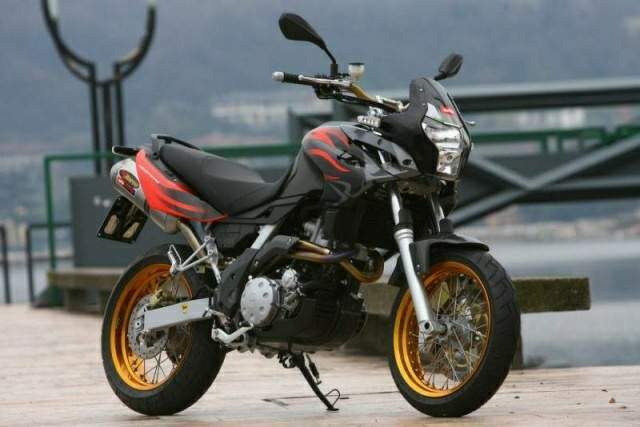 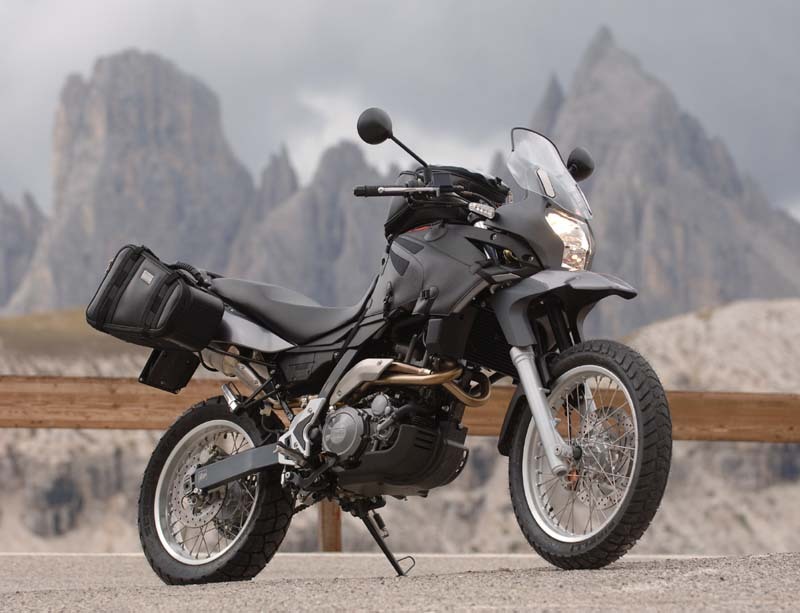 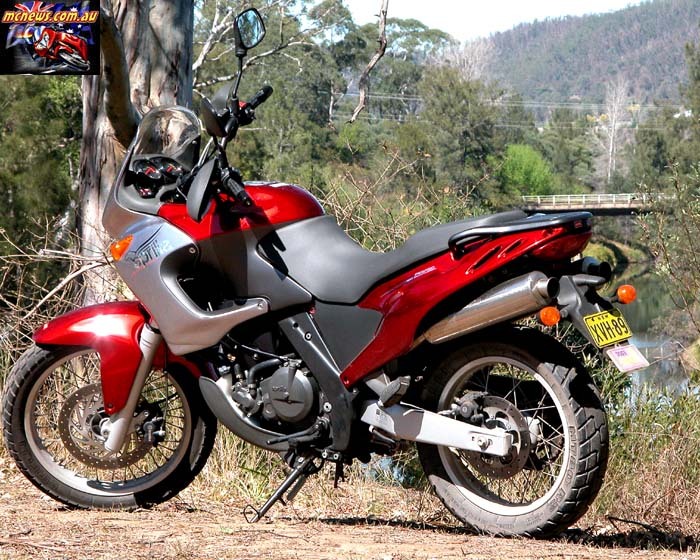 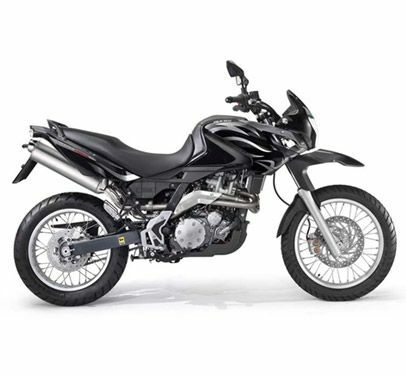 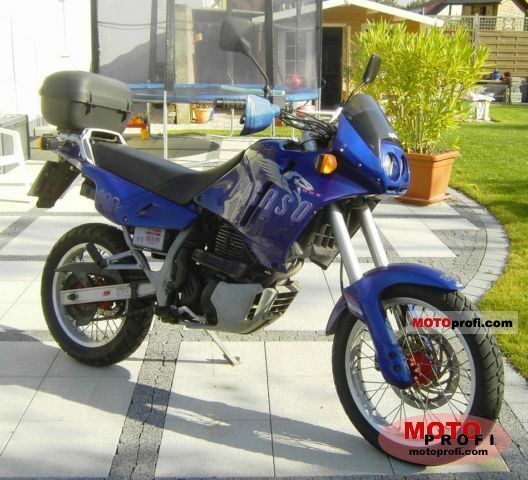 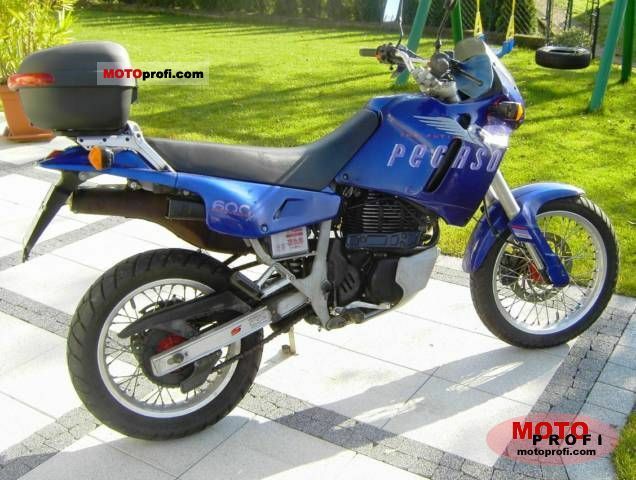 When it comes to 600 cc bike segment, Aprilia Pegaso 650 is just the bike you are looking for. 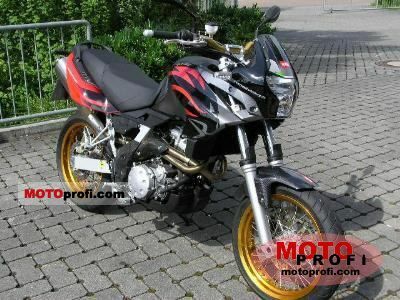 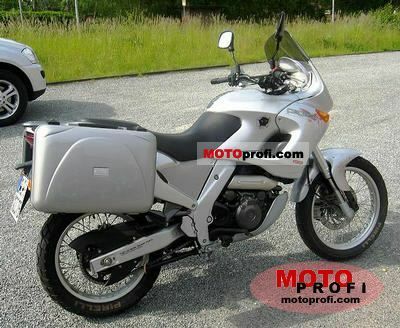 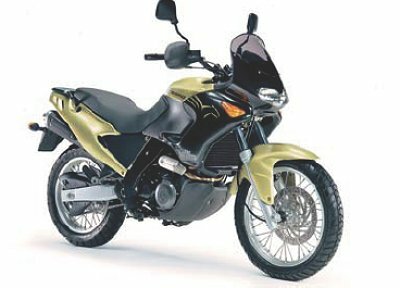 The good thing about aprilia pegaso 650 is that despite its age the company is making constant improvements on both its design and engine quality. 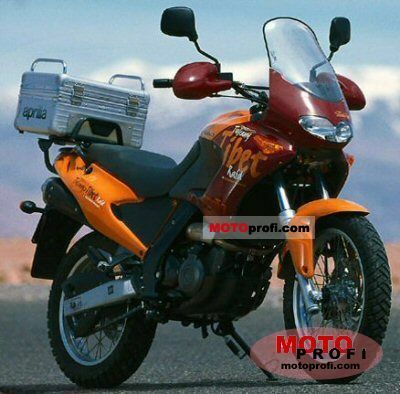 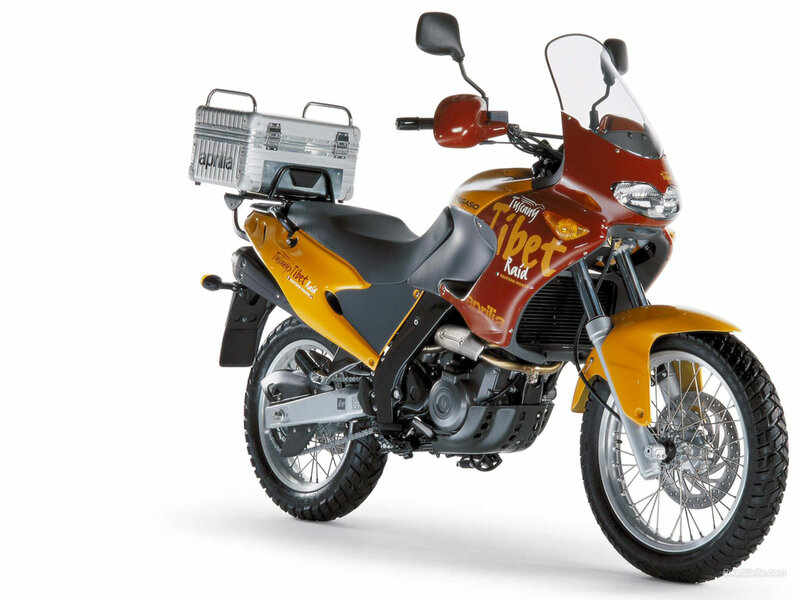 The power pack of the machine is a 650 cc 48 hp engine, one of the most advanced in this segment. 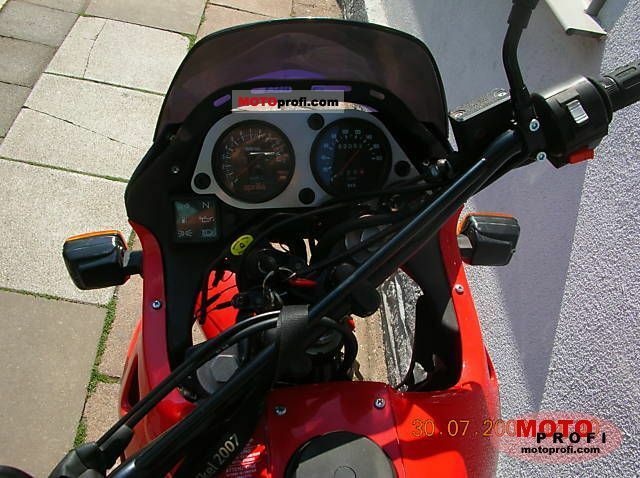 With a torque of 59 nm at 5000 rpm. 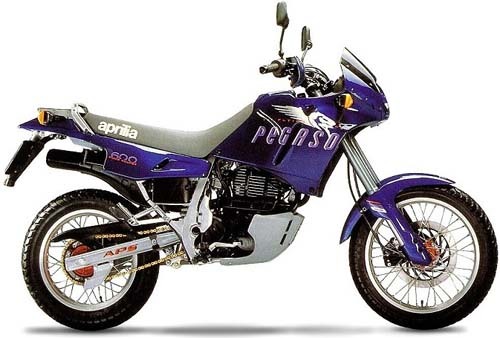 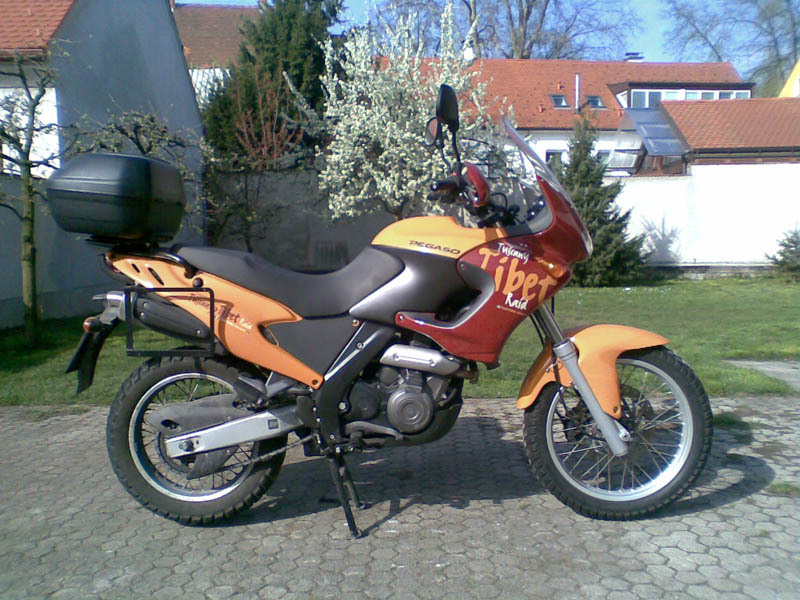 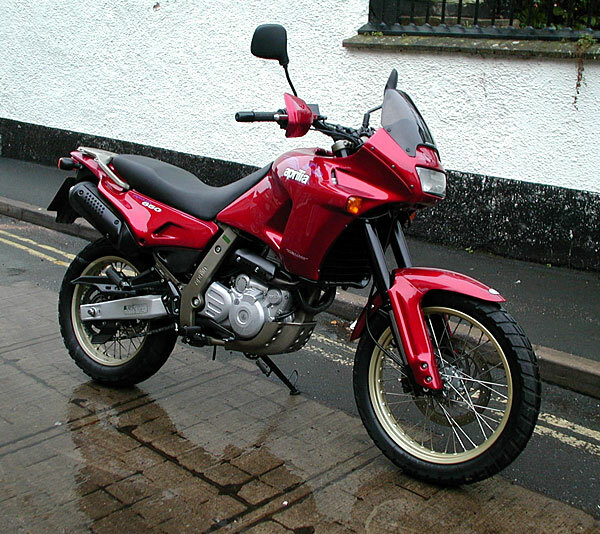 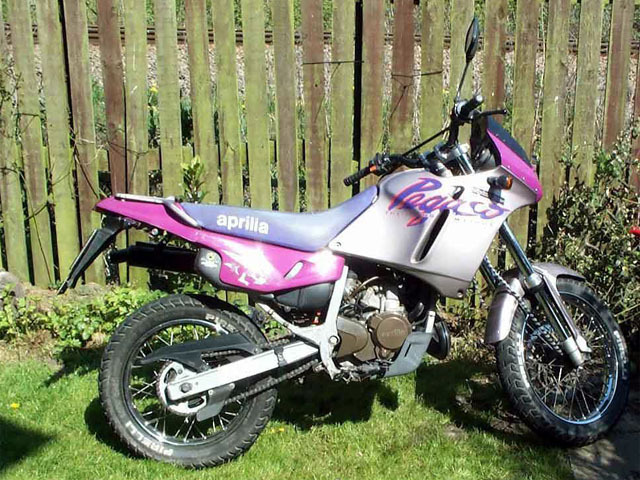 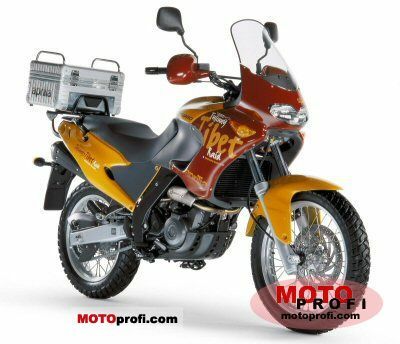 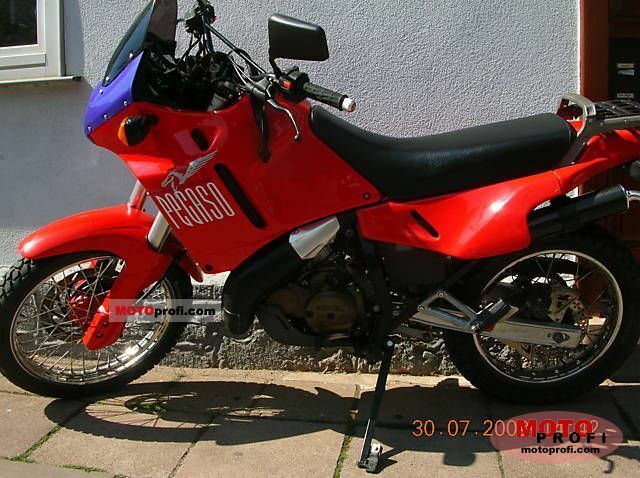 As for the pollution aprilia pegaso maintains a strict rule too. 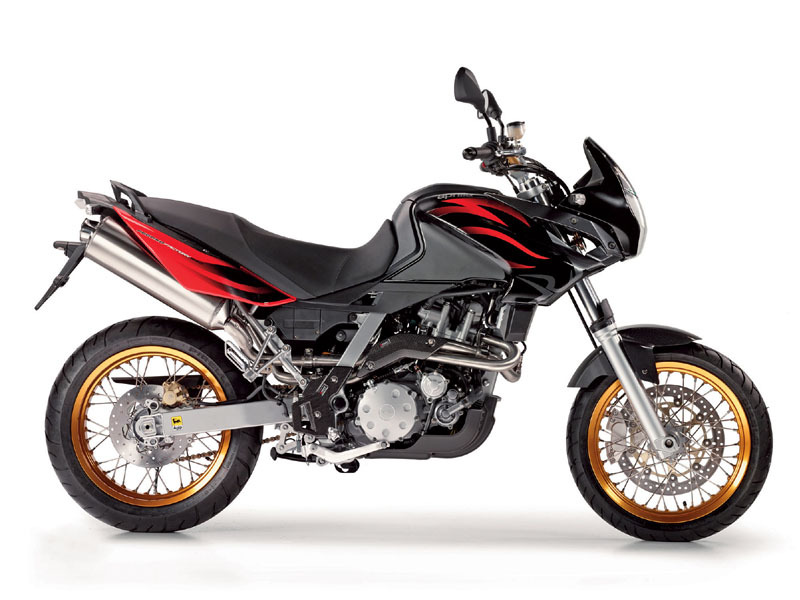 With low fuel consumption and lower emissions aprilia pegaso 650 stands out as the gentle giant among dual purpose bikes. 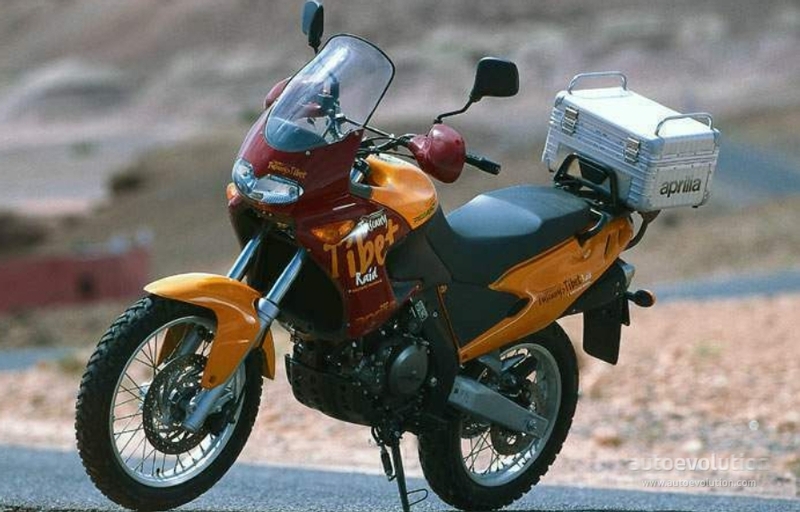 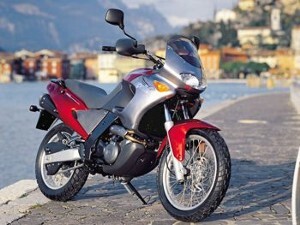 The heavy weight version of the aprilia pegaso is the ETV 1000 with a twin cylinder engine of 998 cc. the lighter 650 version offers both the power of a large machine putting out a power of 45 hp and light enough (weighing around 175 kg) to handle.